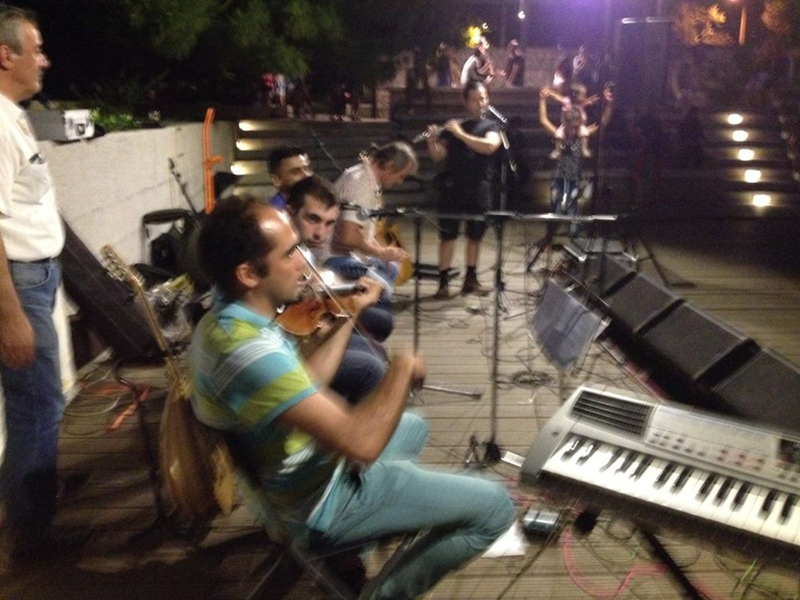 Band to Join, Accordion, Acoustic Guitar, Background Singer, Banjo, Bass Guitar, Clarinet, DJ, Dobro, Drums, Electronic Music, Fiddle, Harmonica, Harp, Keyboard, Lead Guitar, Mandolin, Other, Other Percussion, Piano, Rhythm Guitar, Steel guitar, Ukulele, Upright bass, Violin, Vocalist, Vocalist - Baritone, Vocalist - Bass, Vocalist - Tenor. 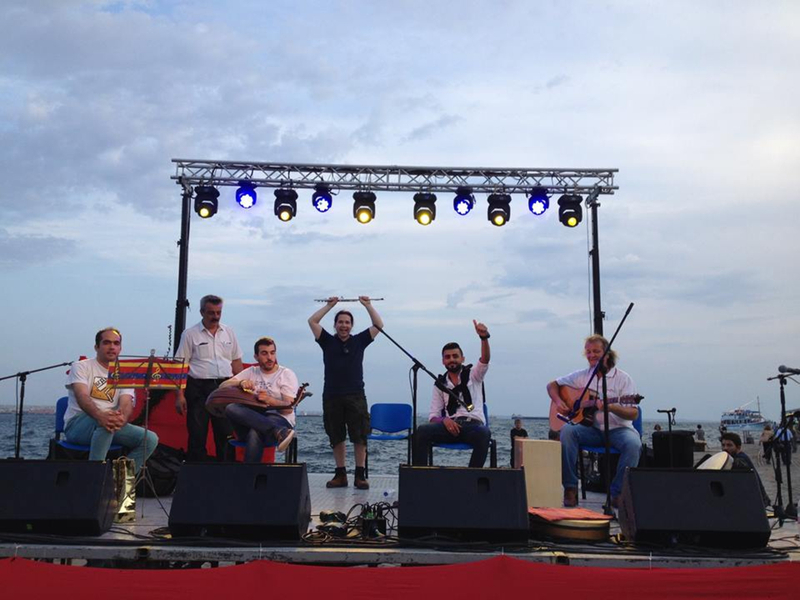 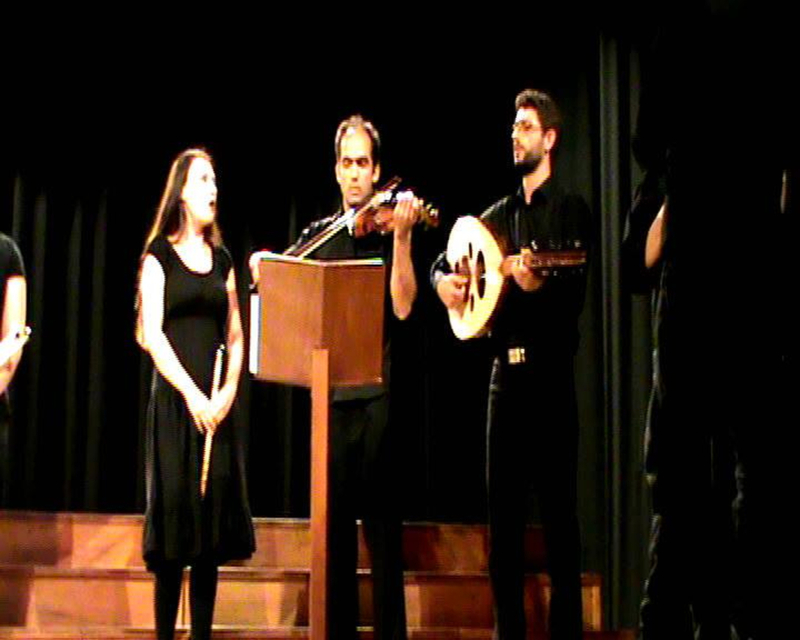 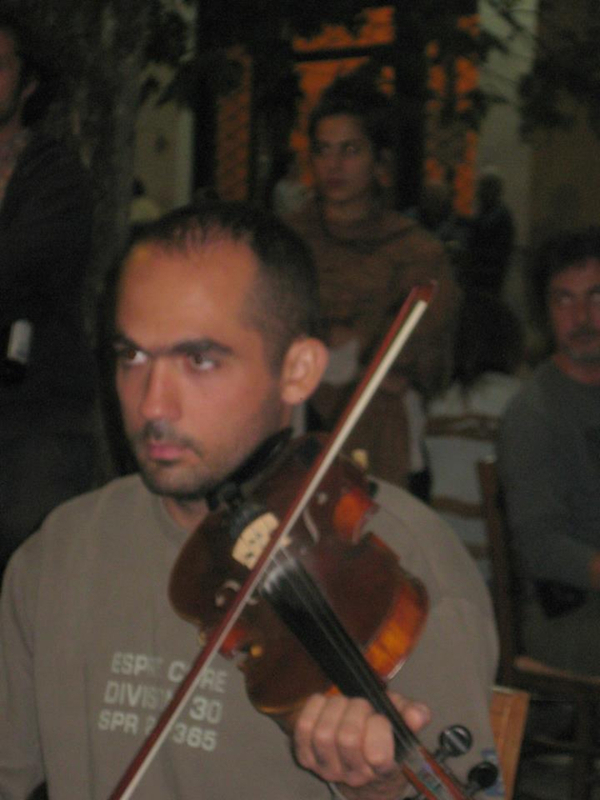 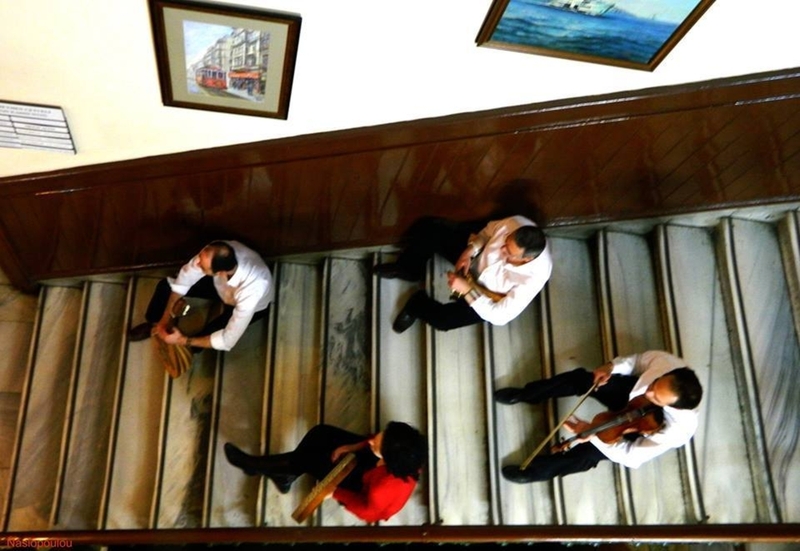 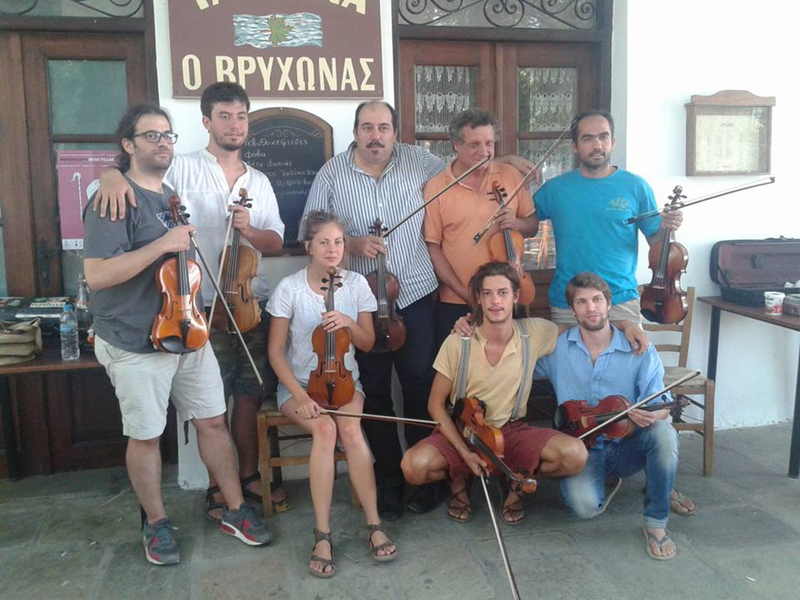 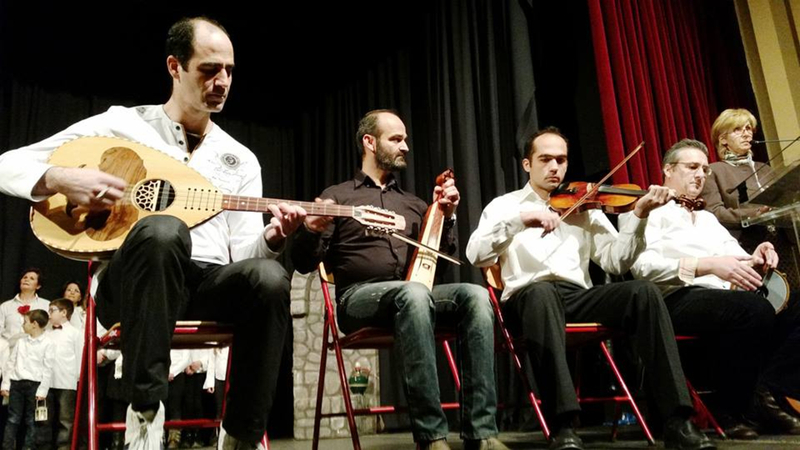 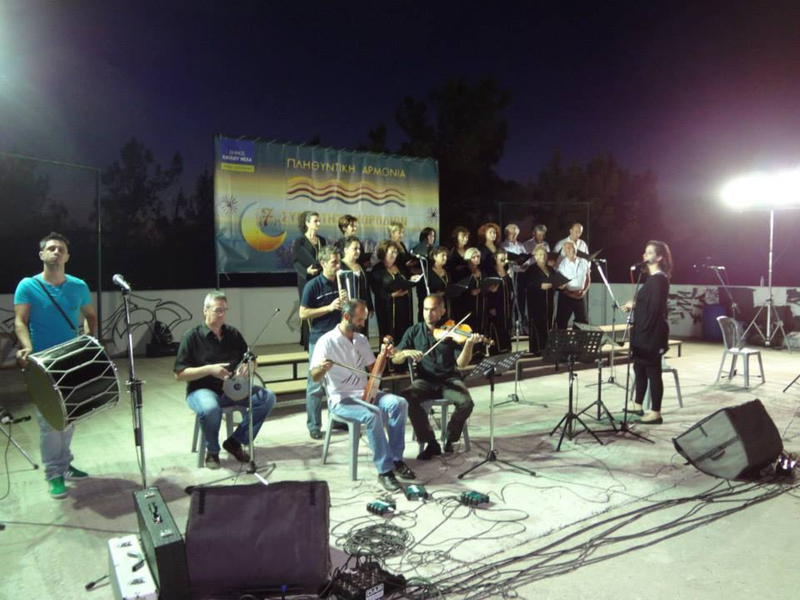 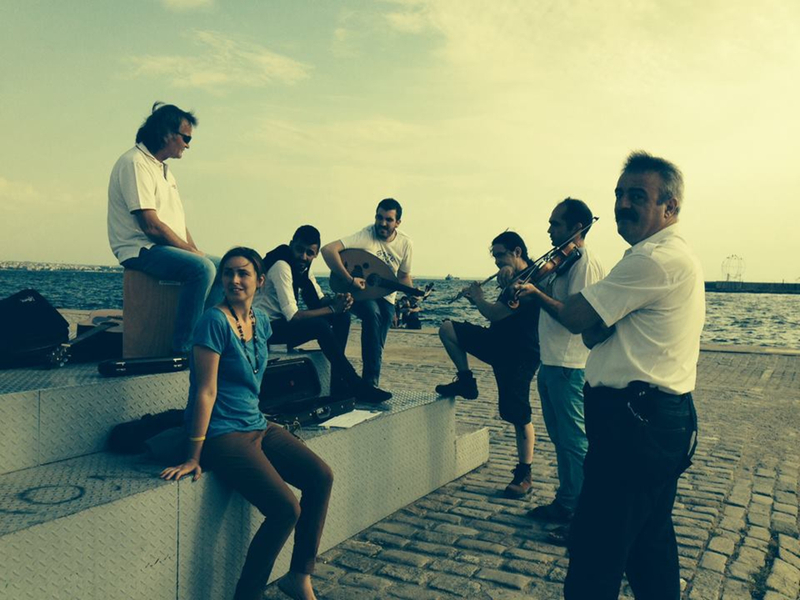 I am a violin player that plays greek traditional music. 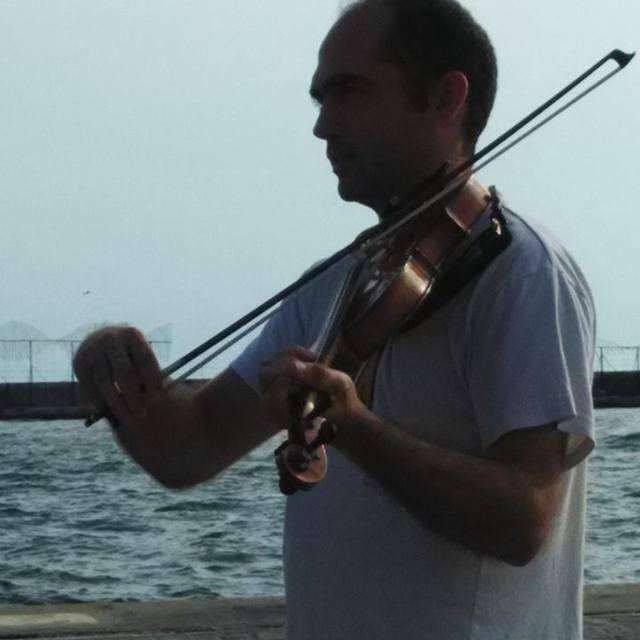 I am a swing music lover and i would like to get involved with this music through a band. 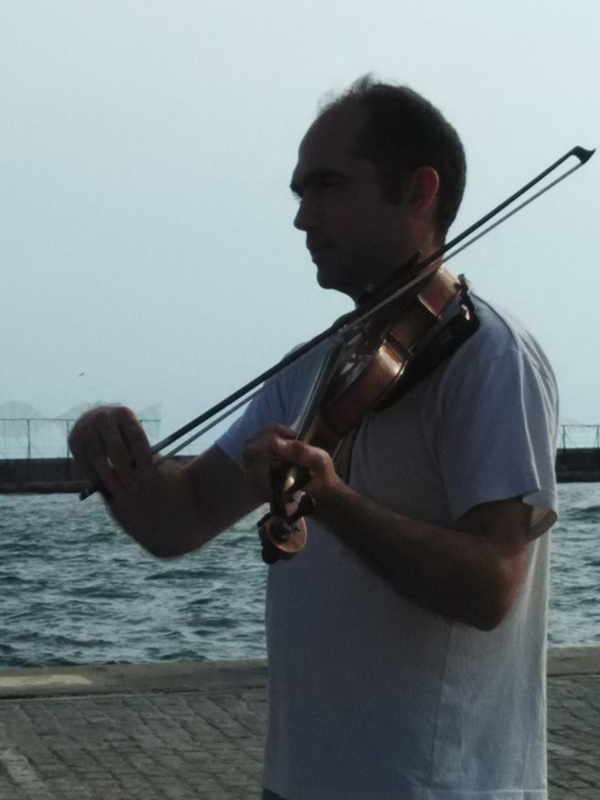 If you have something to offer please let me know.